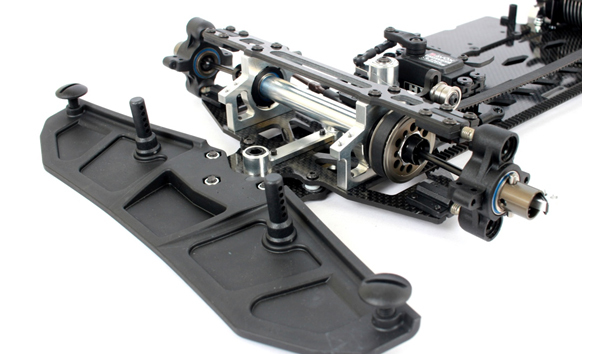 Home › Blog › ARC R8S 1/8 Electric On-Road Car is in stock now @ Quantum! 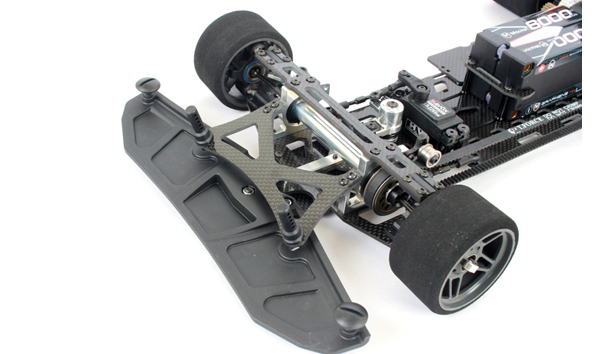 The ARC R8S 1/8th electric power pan car is the latest category in the 1/8th on-road class. The R8S uses standard 1/8th foam tires, bodyshell, and two 2S LiPo battery packs, with a staggering top speed achieving over 120km/h. 1. Two 2S standard LiPo packs lay down side by side (LL). 2. Two 2S shorty LiPo packs lay down side by side (SS). 3. Two 2S standard LiPo packs center stand up. 4. Two 2S shorty LiPo packs center stand up. 5. One 4S LiPo pack center. The R8S front end design using swing arm system which rotates during corner providing more steering. Two o'rings below the swing arm can be changed effortlessly to adjust the steering response where harder o'rings gives lesser steering response. Softer white o'rings comes standard with the car kit, with medium and hard o'ring as optional parts. 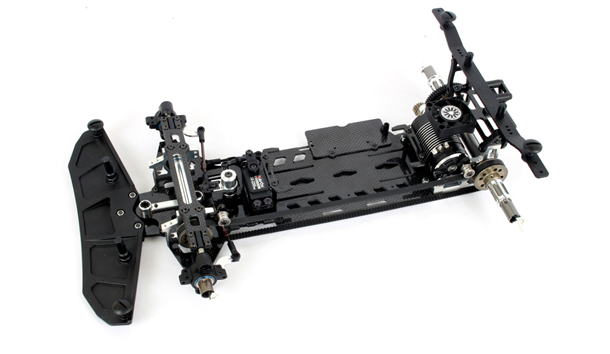 The front body mount R818020 is an useful optional part. The body mount can increase stability inside corners. The R8S spur uses the same 1st spur from R8.1. Ratio can be changed using different spurs from 60T to 62T, with the standard default setup 61T comes with the car kit. 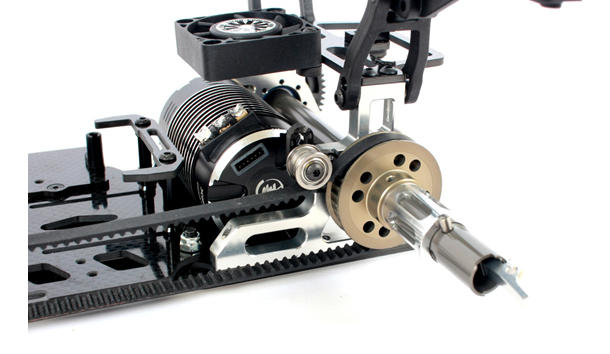 The special design brushless low profile servo are made from high quality servo from SAVOX, with the latest #2265 servo providing 12kg/0.08 sec which is perfect for ARC R8S. 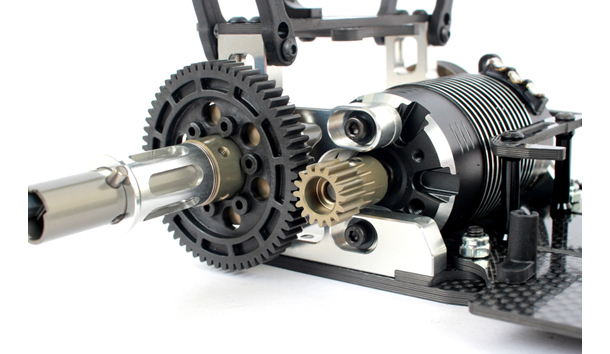 The R8S belt pulley is made from 7075-T6 aluminum, hard anodized. The wide-size belt pulley provides ultra-smooth transmission and increased durability to prevent belt skipping and stripping.